If your skills include handling logistics and creating timelines, but you need a little help with your overall decor, hiring an event designer may be a great choice for you! Below we’re digging into the reasons to opt for an event designer (rather than a wedding planner) with Olivia Djibo of Souris Rose. Hear her advice on trends, a balanced aesthetic and keeping it personal in our Q&A below. Enjoy! 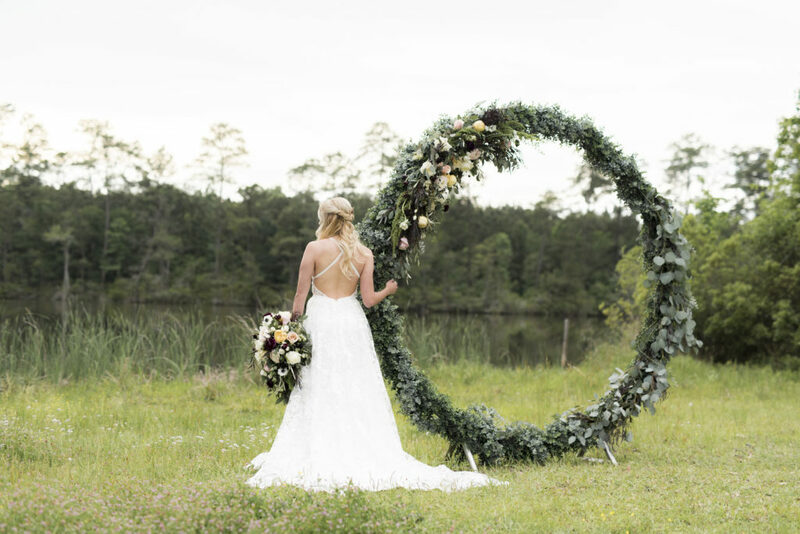 What are your favorite wedding design trends for 2019? In 2019 for tabletop design, I am excited to more use of mix-and-matched yet coordinated tableware. Velvet had a strong presence in 2018, so I am expecting to see another push toward interesting textures when it comes to linens. My favorite of all is the return to “less is more” and understated décor at the edge of minimalism. How do you create a cohesive balance between the different elements involved in a wedding? I always approach an event as if we are creating a collection of multiple scenes for a movie. Use one element (can be color, texture, etc.) which can repeat itself in several frames, and that is how you tell a story. How would you suggest a couple prepares for a meeting with their event designer? I would say bring images or objects which can give us a sense of who you are. What makes you happy. 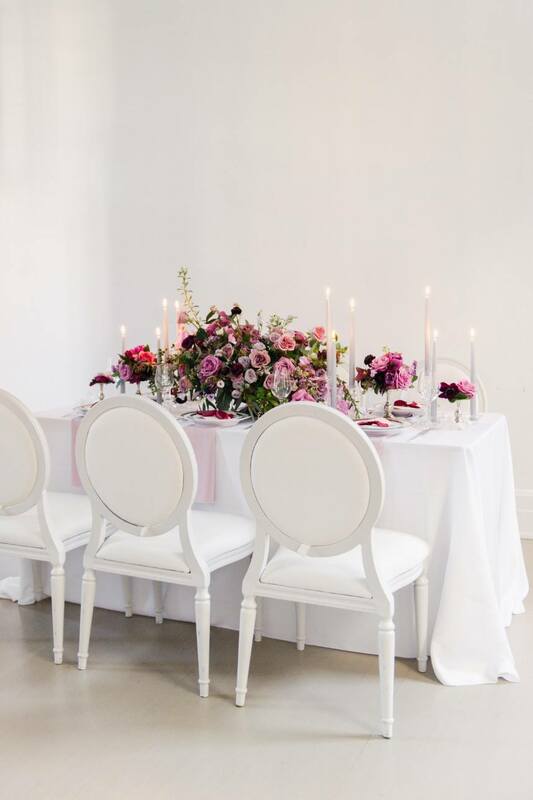 If the couple has already chosen a venue or is close to choosing one, have a good understanding of the venue rules and limitations so that when we brainstorm ideas we don’t end up falling for the impossible. Why should a couple choose an event designer for their wedding? I could tell you many reasons, but above all, you chose a designer so that you can truly be in the moment and not worry about too many details. A wedding day goes by so fast! Wouldn’t it be better if you have time enjoy every single minute of it? What advice do you have for a couple trying to plan their overall wedding day theme? My advice would be think of your guests first. Pick a theme that is personal to you but which leaves enough room for them to enjoy themselves. For example, because of where we are from, we picked an “Africa Meets Europe” theme for our wedding. We were able to taste food from two different continents, have entertainment with a classic band but also with South African dancers and so on… Guests discovered something new and personal to our love story every step of the way and had so much fun. Special thanks to Olivia for sharing her advice with us today! 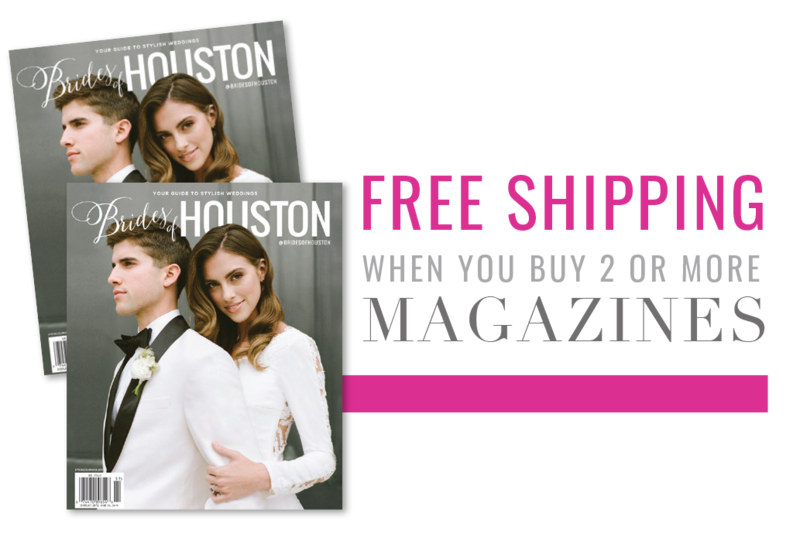 To get in touch with Souris Rose directly, you can message from her Brides of Houston profile here.